Statement of Purpose: Living out the Great Commission by equipping the church for missions, while supporting and encouraging those who are called to missionary service. On other continents or neighborhoods nearby, the world is full of chances to show God’s love through our actions and attitudes. Jesus said, “Whatever you do for these brothers and sisters of mine, you do for me.” With that in mind, we seek to be a place of light and warmth in a difficult world. Whether it’s Second Harvest, Families Moving Forward, the Zanewood Community School, helping people during difficult times, or supporting missions, we’re working to share the love of God with those around us, both locally and globally. So come experience the joy of reaching out to others and sharing Christ’s love. Explore where you might serve within the Missions Ministry Area then contact us to chat about joining a Ministry Team. Second Harvest – Distributing free food to those in need. Read more. Community Outreach – Working together in our neighborhood. Read more. 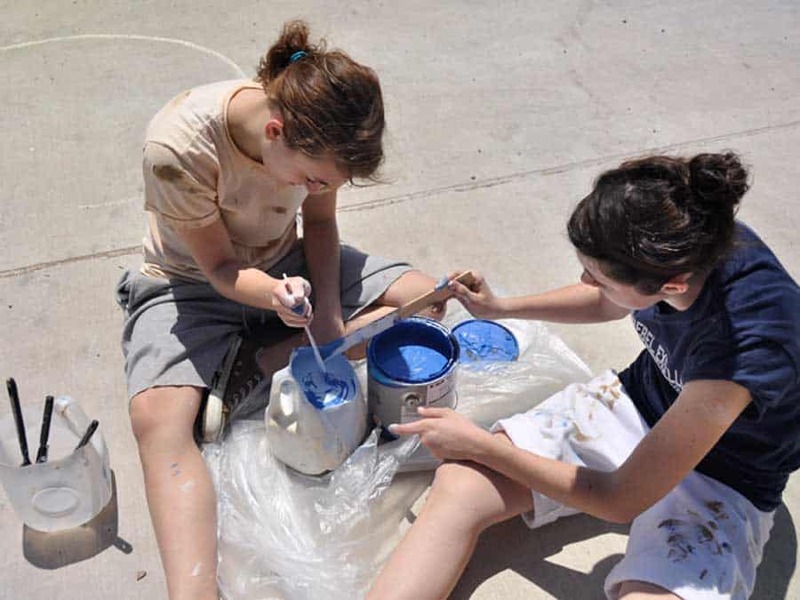 Mission Trips – Serving on all-church and youth trips. Read more. 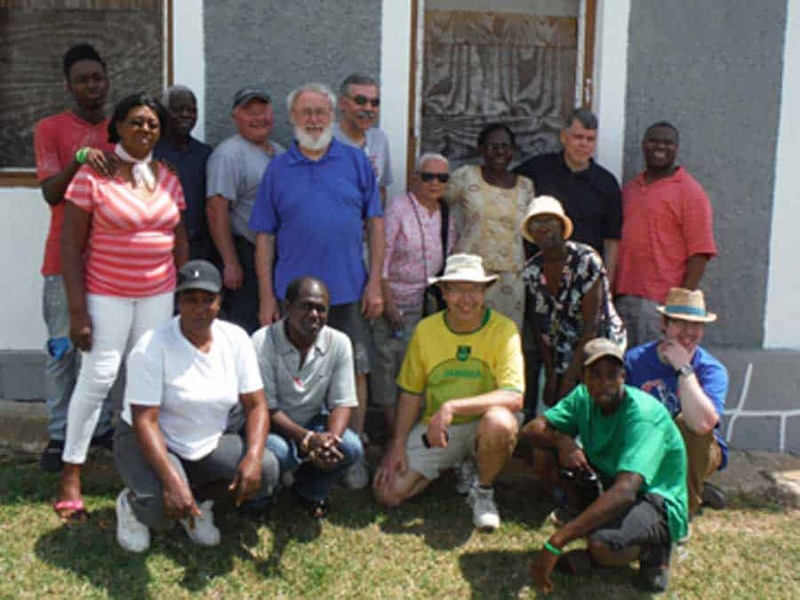 Global Outreach – Supporting missions. Read more.